Gains on common stock are taxable only when you sell the shares you own. As long as you hold the stock, any gains are “unrealized” because price changes can increase or decrease them from day to day. When you sell stock for a profit, you may get a favorable tax rate. The tax rate on common stock depends on how long you hold the shares. Taxable gain on common stock is equal to the net proceeds from sale of the shares minus the cost basis. Cost basis is the total amount of money you invested. For stocks, cost basis equals the price paid for the shares plus any transaction costs such as a broker’s commission. Net proceeds equal the sale price minus transaction costs associated with the sale of the shares. When the cost basis is greater than the net proceeds, you have a capital loss rather than a gain. You may have several sales of stock in a single year that result in gains or losses. 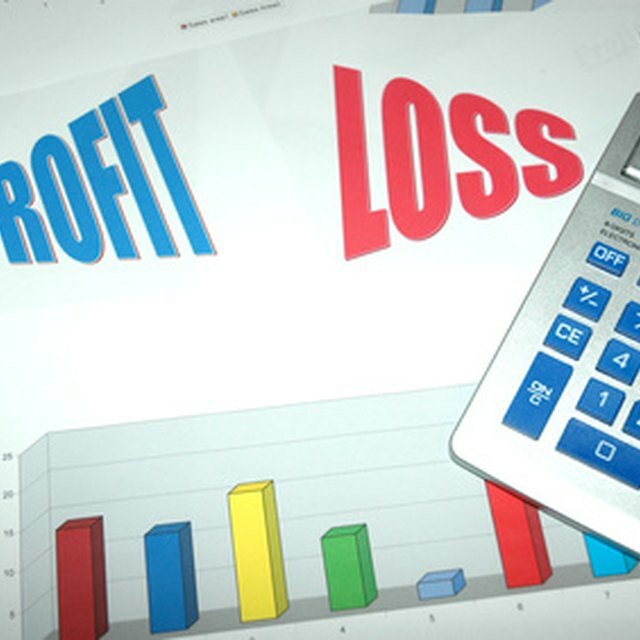 Add together long-term gains that are subject to the 15 percent tax rate, then subtract any long-term capital losses to find you net long-term gain. You pay the 15 percent capital gains tax only on net long-term gains on common stock and other long-term investments. For short-term gains on common stock, subtract short-term losses from your total short-term gains to find net short-term gains. Again, you pay taxes only on the net short-term gain. If you have a net loss, either short-term or long-term, you may use it as a tax deduction to offset other income. Gains from the sale of common stock you have inherited are always long-term and are taxed at a maximum rate of 15 percent. The cost basis is calculated differently. Gains or losses that occurred prior to the date of death are disregarded. The cost basis becomes the value of the shares on the date of death of the original owner unless the common stock is part of an estate large enough to be subject to federal estate taxes. In this case, the cost basis may be set at the stock’s value six months after the date of death. This alternative valuation date may be used when it results in a reduction in the estate tax liability.